OVERLAND PARK, Kansas – Leaders in sports equipment safety voted to move two groundbreaking athletic protection standards to final status at the National Operating Committee on Standards for Athletic Equipment (NOCSAE) standards meeting in Phoenix on January 27. The NOCSAE Standards Committee finalized revisions to its existing football helmet standard that limits maximum rotational forces that are involved in many concussions and the first chest protector standard intended to significantly reduce the likelihood of sudden death from commotio cordis in baseball and lacrosse players. The new football helmet performance standard incorporates rotational accelerations in the pass/fail specifications. Manufacturers will be required to meet the new football helmet performance standard beginning in June 2018. NOCSAE also finalized the world’s first chest protector standard for commotio cordis. 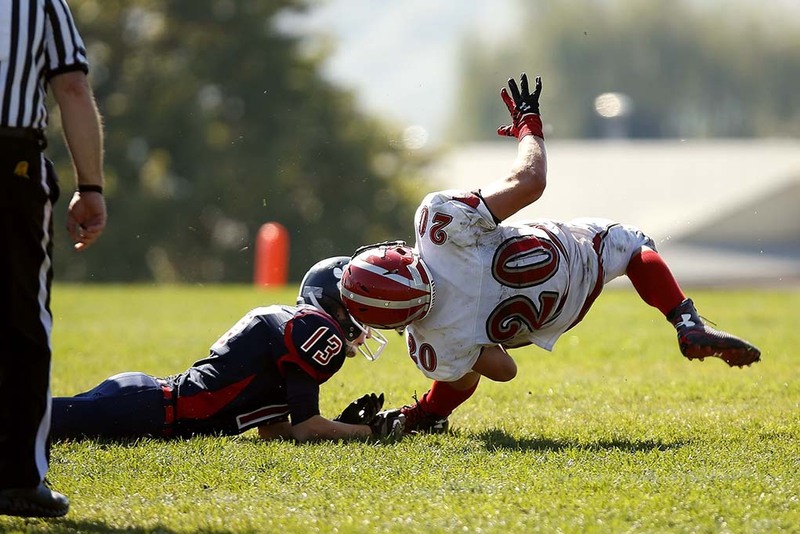 Commotio cordis, a heart rhythm disruption caused by a blow to the chest, is one of the leading causes of sudden cardiac death in young athletes in baseball and lacrosse. In conjunction with research funded by the Louis J. Acompora Memorial Foundation, NOCSAE funded more than $1.1 million in research to identify the specific cause of commotio cordis. NOCSAE referenced the research to develop a chest protector standard intended to significantly reduce the likelihood of commotio cordis in baseball and lacrosse players. Although rare, catchers and goalies in these sports are typically the most vulnerable to commotio cordis. Approximately five to 15 athletes die every year from this syndrome. Most of these deaths are males under the age of 14 who are often wearing chest protection. The chest protector performance standard for commotio cordis will go into effect in January 2018. More information on all NOCSAE standards is available at www.nocsae.org.